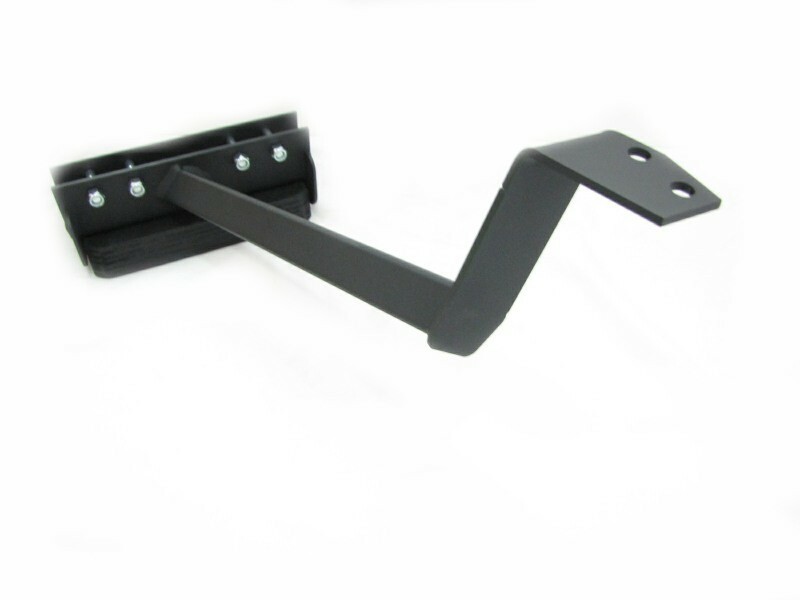 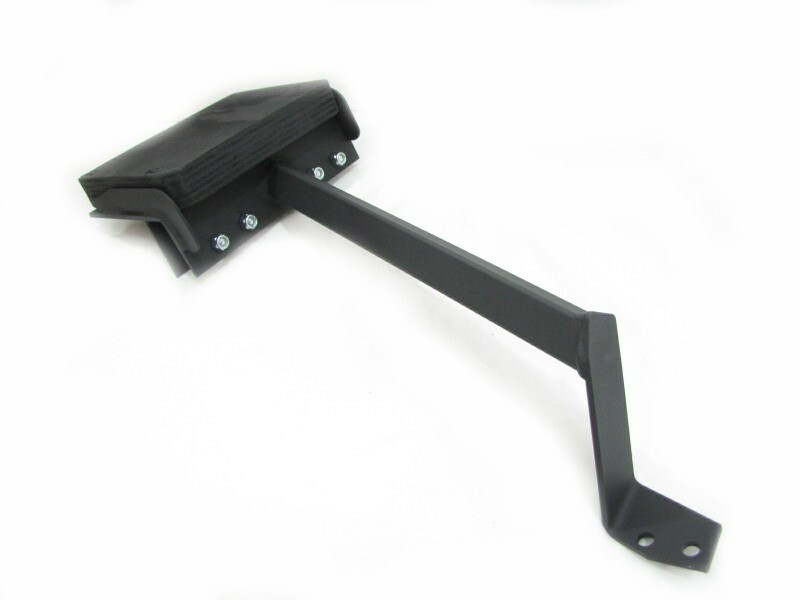 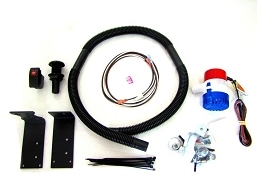 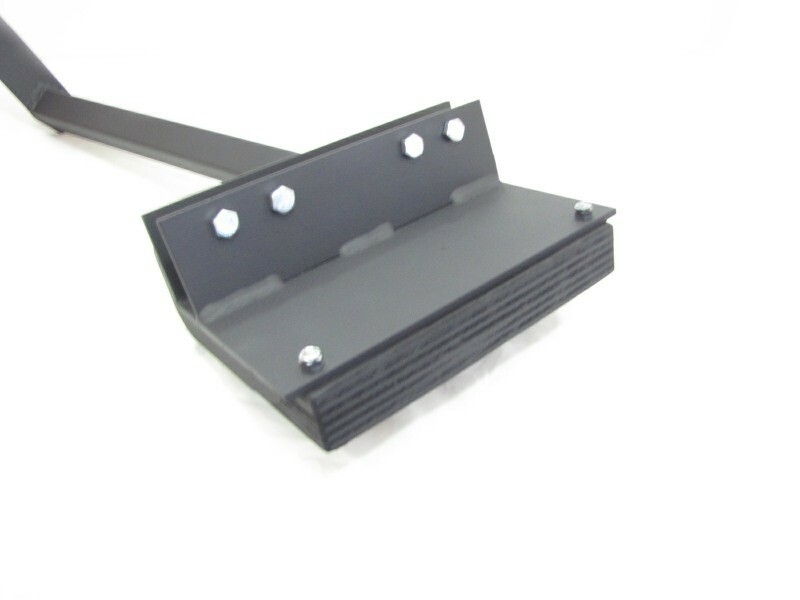 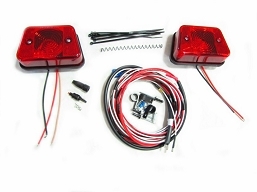 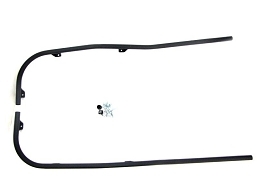 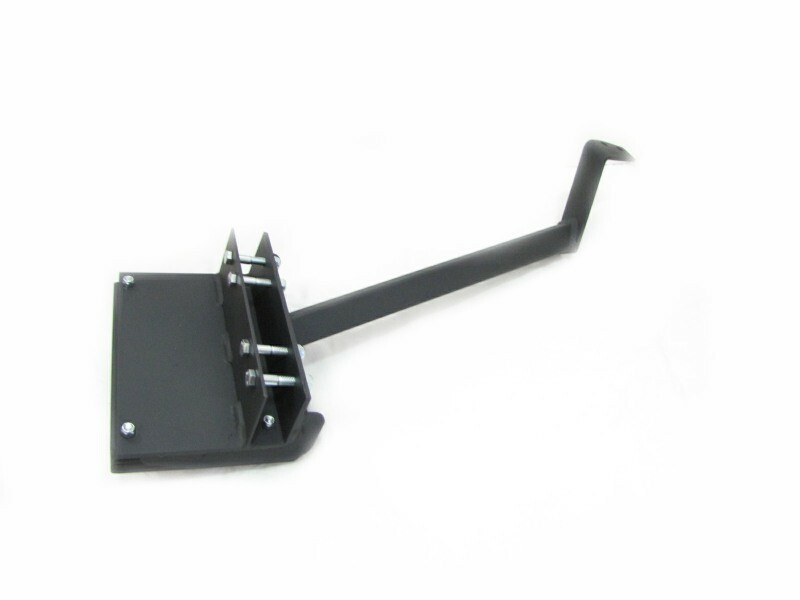 The bracket is mounted to the bumper and frame to handle up to a recommended maximum of a 6hp outboard motor. 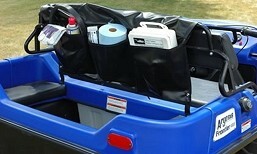 Outboard Motors work best with a 20" long shaft motor. 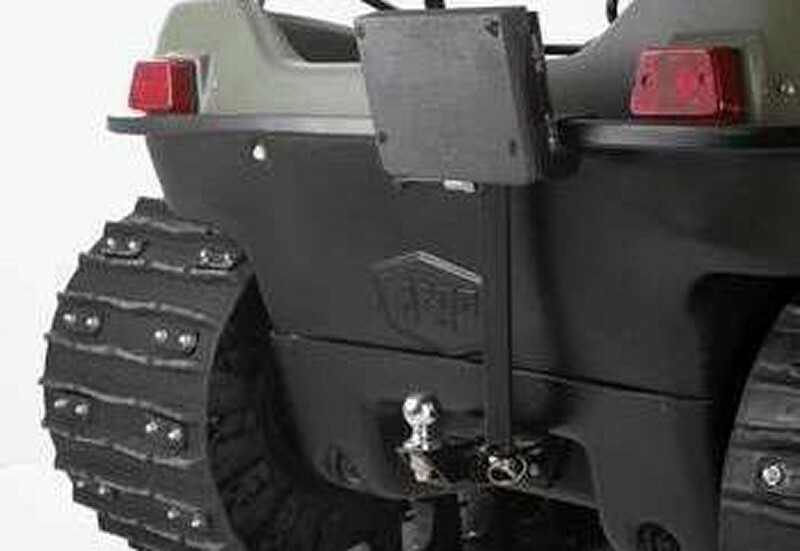 Scout 8x8 models require the rear rack to be removed to mount the outboard motor bracket.